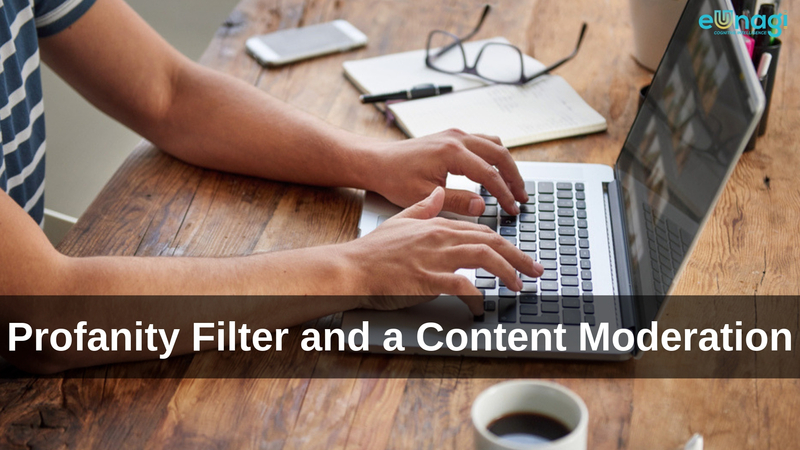 Moderating User-Generated Content on Social Media – The Basics! 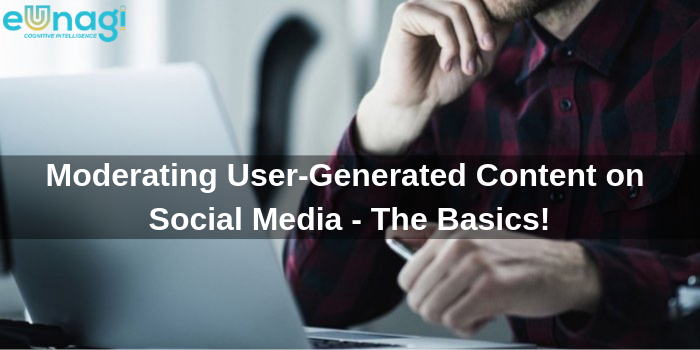 User-generated content (UGC) is the original digital content that is created and shared by the audience & end-users of an online service or a brand. It is also known as consumer-generated media (CGM) or conversational media. The content can be comments, blogs, photos, tweets, infographics, online ads, independent posts, and videos. A company can use these contents on the social media for their brand promotion. In fact, UGC is a gift from the customers to the brand for its product. UGC is an asset for marketing. In short, its all about engaging people to talk & discuss your product and it should have an authentic feel to gain reader’s trust! We all browse through digital & social news feeds and if we happen to come across any eye-catching content, we are more likely to click on that offer or advertisement. With UGC, marketers can showcase their products, save resources, drive revenues, and boost brand credibility. British clothing company, Burberry, launched ‘The Art of the Trench website in 2009’ to encourage global users to upload and comment on pictures of people wearing Burberry products. End result: E-commerce sales surged 50%! Through White Cup Contest, Starbucks asked the customers to doodle on their Starbucks cups and submit pictures to win a new limited edition Starbucks cup. Result: Publicity increased! “Share a Coke” campaign by Coca-Cola: Sales have risen more than 2%! Chobani, a Greek yogurt company used website, billboards and other advertising mediums to ask customers to submit videos and images praising its popular quality yogurt. Result: 225.9% increase in revenue between 2009 and 2010! According to a brand management platform, Octoly, on average, user-generated videos about a brand, were viewed 10 times more often than official brand videos on YouTube. Well, a good content can increase your brand reputation but an inappropriate UGC on your on a brand’s community forum, social media pages can do the opposite. So it needs to be monitored, controlled and you should be ready to respond on such posts on social media pages. With a set of rules, as a brand manager, you can definitely limit what is acceptable and what is not. At eUnagi, we have a devoted team who protects brands from such risks on social media on a global scale.How to moderate the content? Any particular rules or ways? Pre-moderation: Once you post or submit a comment, it shows ‘your post is submitted for review’ or ‘Your post is pending with admin approval’. Have you ever experienced this? This is Pre-moderation. It means contents get modified before it goes live on any website or medium. It prevents the predatory behavior, cyberbullying and protect your brand’s reputation from any kind of damage. Post-moderation: Real-time discussion. Confused? Let me explain. Once a comment appears online, the team starts its work. 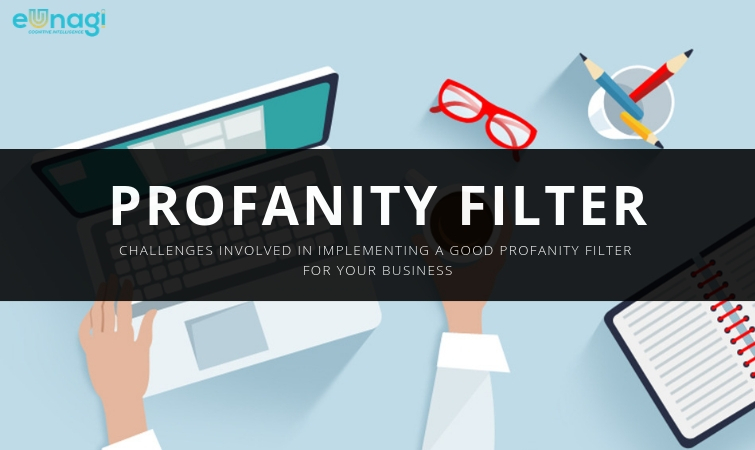 You can do this manually or set up automated software to flag up the inappropriate content. Reactive-moderation: It is a free platform for the users to post a comment. 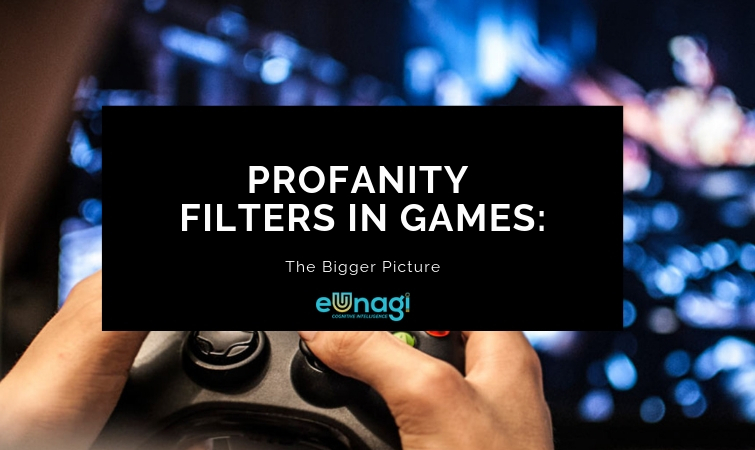 Users can post anything without any explicit pre-screening of content as the internal moderators will react only when they find some issue or any concern is raised related to any offending post. If safety is crucial for your business and protecting your brand reputation is the most important task rather than saving dollars, then reactive-moderation might not be a good option for you. 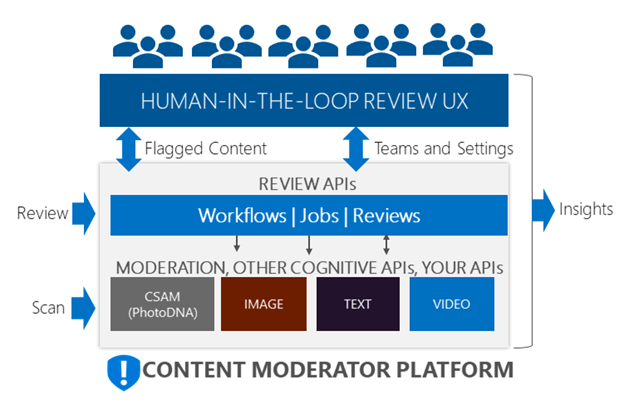 User-only Moderation: User-only moderation is quite user-friendly as it sounds. If a user finds a post useful/ appropriate, the post will be there, else it will automatically be hidden. Easily scalable but again, it has the same disadvantages as the reactive-moderation. Probably you might not have faced any social media crisis so far but you may experience it at any time. So there must be some sort of moderation in place else you will end up losing revenues while your brand reputation is at stake. Drop us a mail at [email protected] to know how the eUnagi team can help you to moderate your brand’s social media pages and web pages with ease. Also, we will provide a live demo of our comprehensive solutions and you may then clarify your doubts if any.